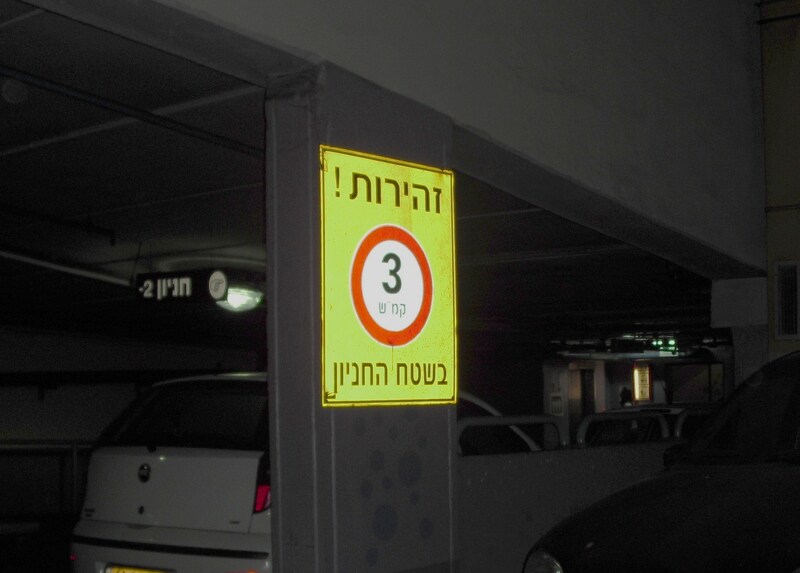 Reader Tomer, writing from Israel and responding to my query as to the World’s Slowest Speed Limit (some readers had sent in signs advising 3 MPH), sends in this contender, which at 3 KPH puts us at 1.86 MPH — a conundrum, of course, as the needle on most speedos won’t even faithfully register that low a velocity. Comments Off on 1.86 MPH: the World’s Lowest Speed Limit (for now). Click here to leave a comment. Those wonderfully scenic, empty drives you see in car commercials? Don’t forget the small words at the bottom: “Closed course.” The reality, as described by an auto journo out in search of a good stretch to unwind a Porsche, is more often like this. Comments Off on Tragedy of the Commons: PCH Edition. Click here to leave a comment.